Does not meet CA requirements. Can not ship to state of CA. 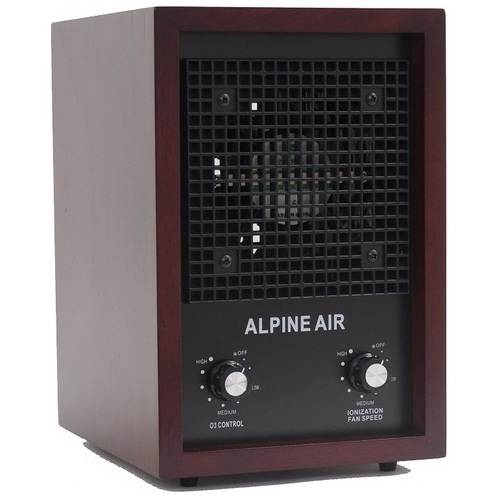 Alpine Air AP300 reproduces the natural environment outdoors. 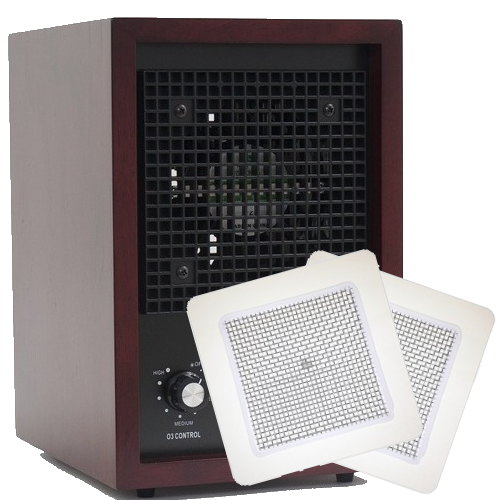 It is not designed to create an artificial fresh environment, but rather, make the indoor air purified as natural clean air through circulated purification, disinfection and sterilization to increase anion and ozone. Eliminates smoke, odors, tobacco smoke. Removes odors from your home, office, car, boat, RV, etc. Instantly improves the quality of air indoors. Customizable to your environment using the controls on the front. Same technology as the one used successfully in Pentagon to treat indoor air pollution after 9/11! Air flows through self-charging layers of electrostatic fabric, increasing the overall internal charge. 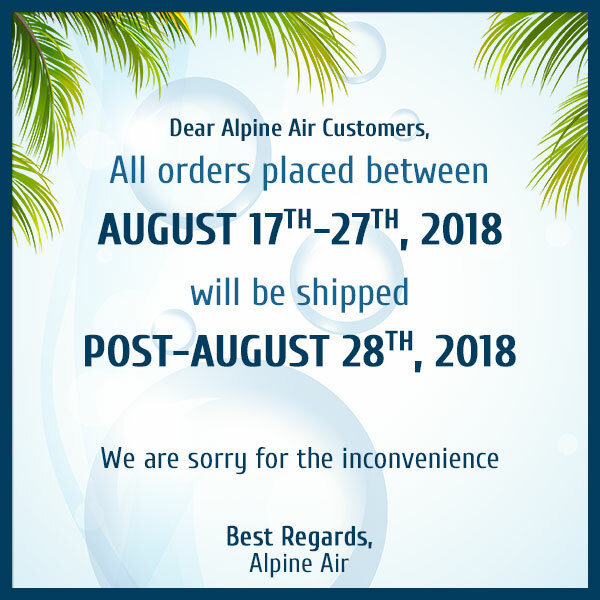 Airborne particulates and contaminants are attracted to the charged fiber and are trapped in the core media layer of the Alpine Air Companion. This item does not meet California requirements & can not be shipped to the state of CA. A range of 20 square feet to 3,000 square feet.